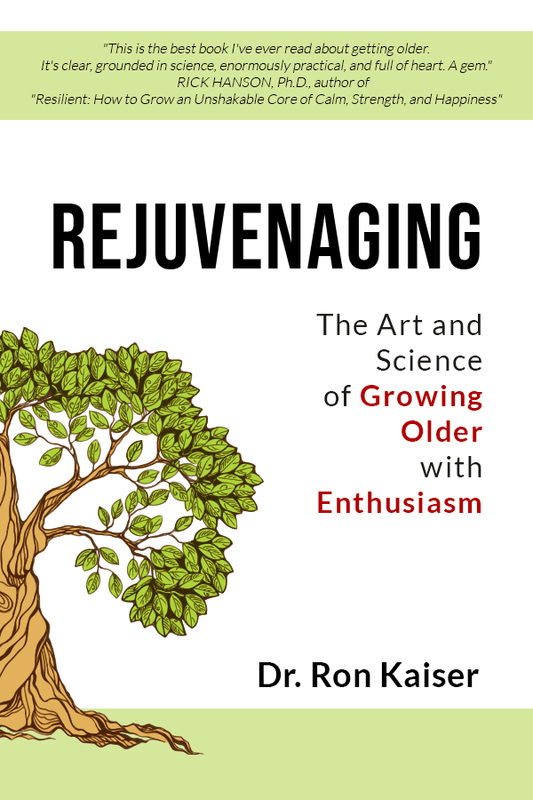 Want to know the secret to aging well? Actually, it’s no secret. 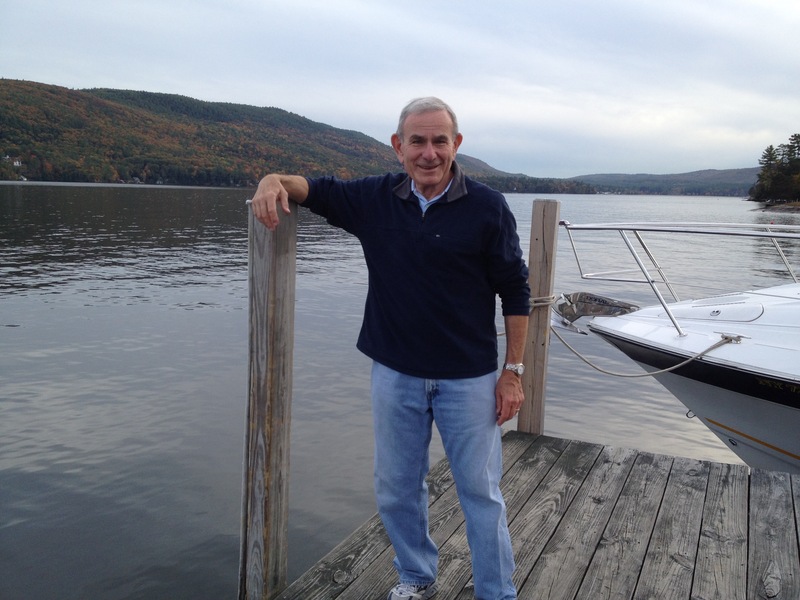 It’s a series of steps you follow when you are younger, so when you hit those “golden years,” you have well-laid the subconscious programming for an amazing life in your later years. We have a walking testimony to that very process with us in this podcast! Isn’t that a great title? And check out the results – they speak for themselves. I won’t give away his age here, it’s in the podcast, but he looks great when you hear how young he is! He shares with us his 7 keys to follow – at any age – as the foundation to living a great life from the way you think first….then how it plays out as the years unfold. 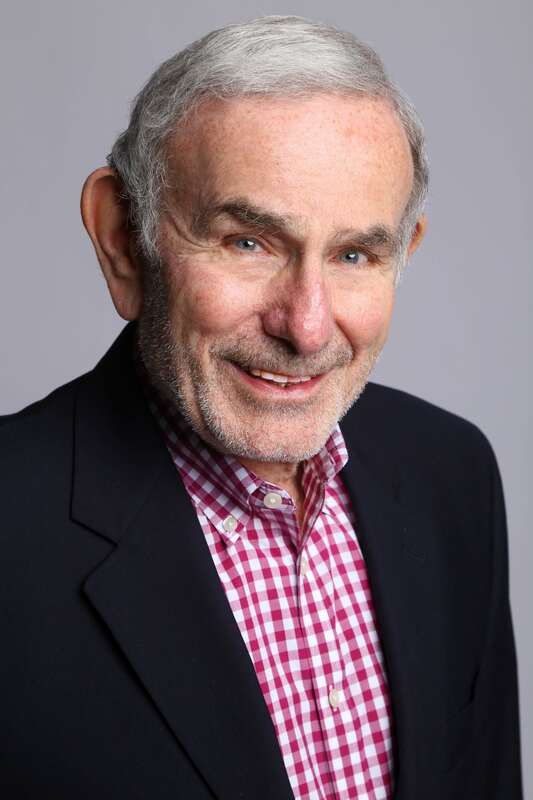 Here are some links so you can get to know Dr. Kaiser better. I joined his “gym” which he also discusses in the show. Fasten your seat belts & come go on a dive into worlds of consciousness you probably didn’t know existed…or even think could possibly exist! 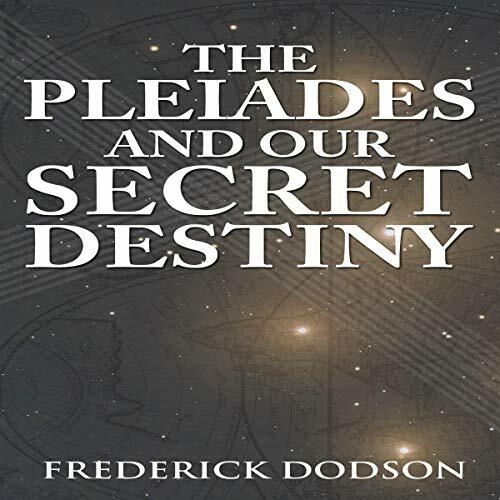 There is a new book and audiobook out by author Fred Dodson titled “The Pleiades and Our Secret Destiny” and it should be the basis of a movie. The book was spawned by a re-visit Fred had in 2018 by the Blue-Skinned people he first mentioned in his bestseller, “Parallel Universes of Self.” This time, obviously as a very conscious adult, Fred captured the moment and within two weeks, wrote about it from what he describes as a totally different consciousness level. The main take-away here is that you can expand your awareness of consciousness we can only imagine as mere humans. But levels that are not that far away, and that we might one day actually experience too! The book is available on Amazon and the audiobook via Audible and iTunes.